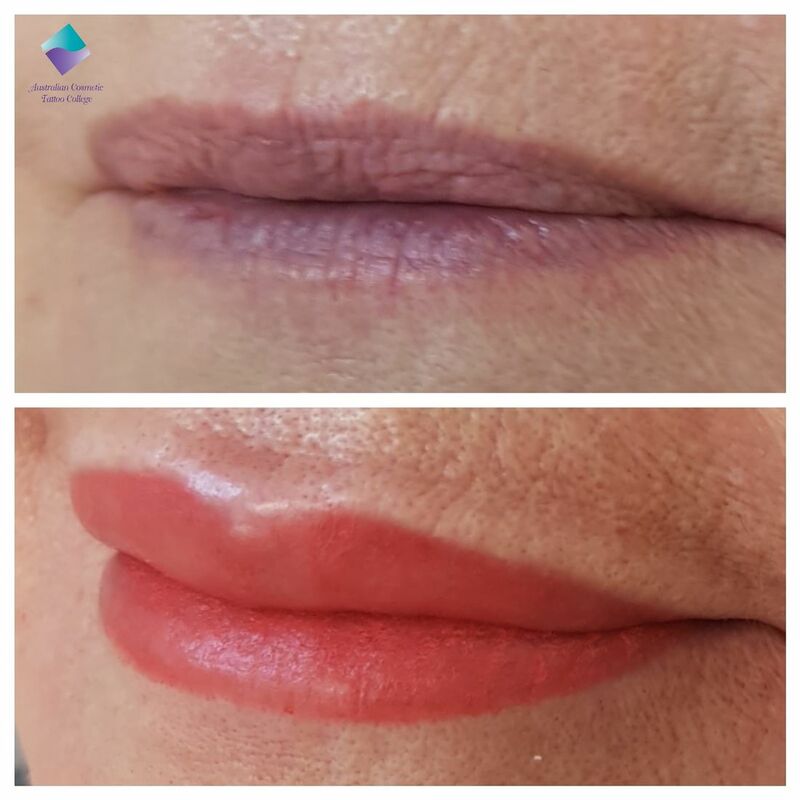 Donna has been teaching Cosmetic Tattooing for over 25 years. She has a passion for learning and is always striving to update her skills and techniques and to pass them on to both her teachers and students. She attends conferences and seminars in the U.S.A. & Europe on a yearly basis to ensure all trainers are teaching the latest methods and techniques. 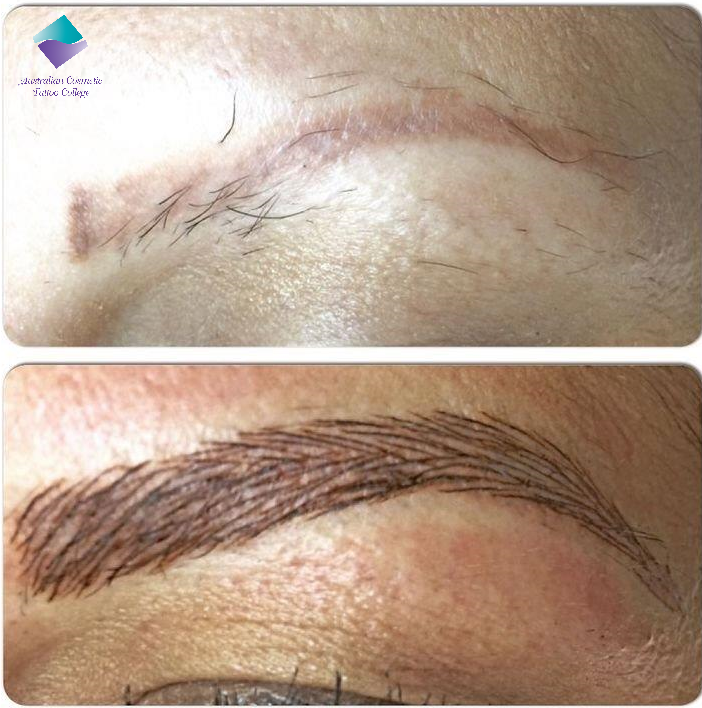 Donna previously owned an Accredited Beauty College and Spa before dedicating herself to performing and teaching all aspects of Micro-pigmentation specialising in Para Medical procedures. 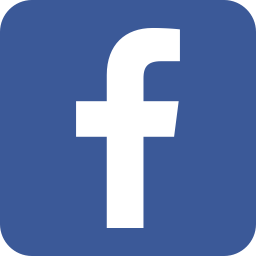 The founder of the Association of Cosmetic Tattoo Inc. Donna is a member of the American Society of Permanent Makeup. 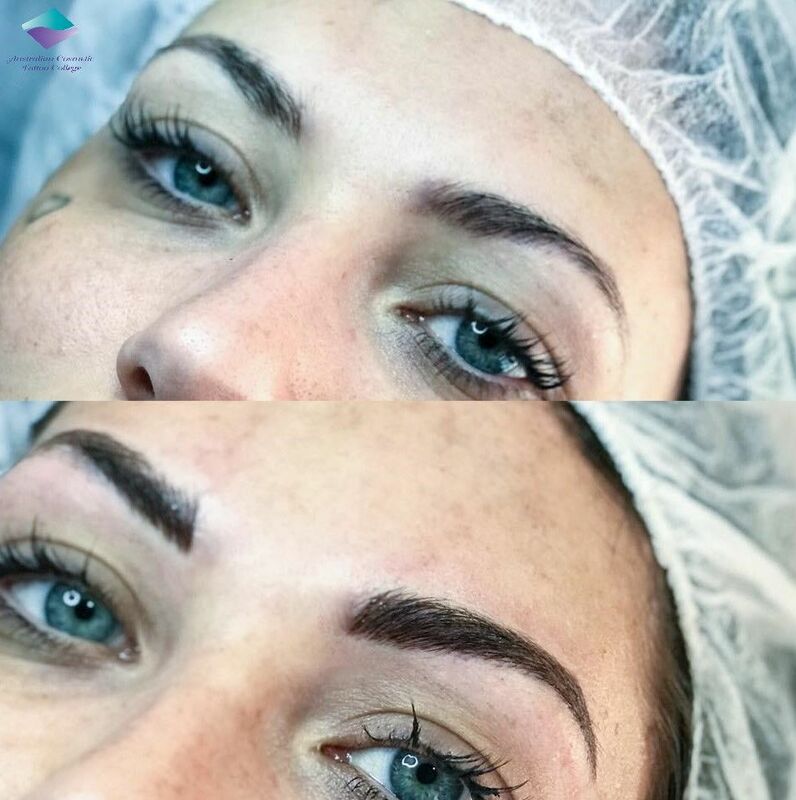 Her work has been featured in New Idea, Cosmetic Surgery Magazine, Professional Beauty and The Aesthetics Journal. Her work has been seen in every National Sunday Newspaper in Body & Soul Segment. Donna has travelled to Japan and judged the prestigious S.P.C. Asian Cosmetic Tattoo Competition with competitors from Japan, Korea, Taiwan, India and Hong Kong. In March 2011 she presented her Paramedical Seminar in San Diego. 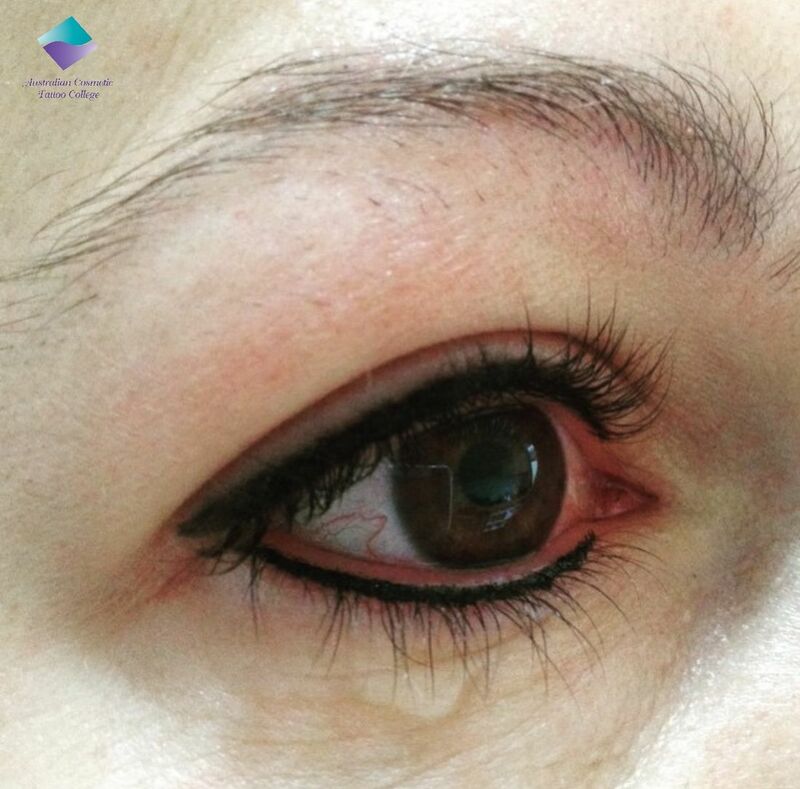 She was invited to present her Seminars at the 2013 prestigious Amsterdam World Permanent Makeup Conference. 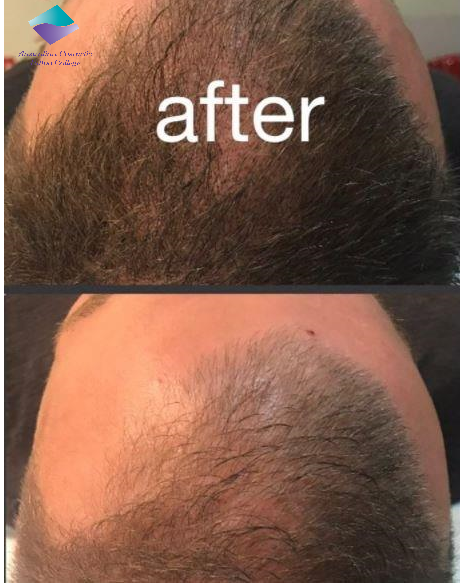 2018 will see Donna travelling to Dallas to present the latest in Micro blading and shadow brow techniques. Every year she is on a quest to learn more in this art, finally completing a Master in Cosmetic Tattoo, the only trainer in Australia to do so. Donna passes her knowledge on to all her Trainers and in turn through the Newsletters of the College. Association of Cosmetic Tattoo Inc.
Donna has owned and run several businesses over the years including a Modelling Agency, a Beauty College and a Day Spa - she understands the finer points of business. She is dedicated to providing the most informative theory and practical classes for both beginners and advanced students. 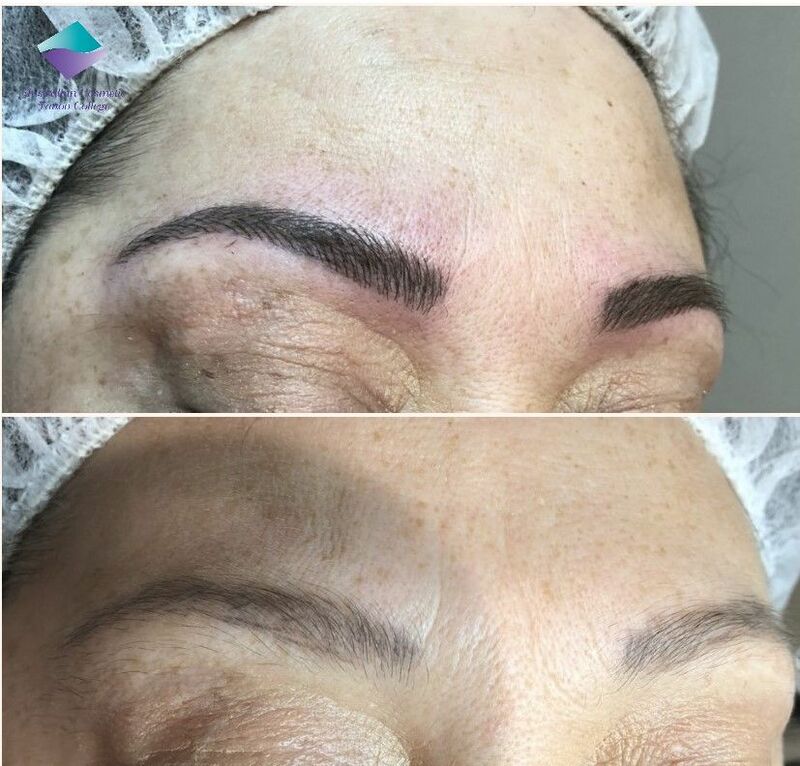 She maintains an ongoing commitment to each student after they have completed their classes and is one of Australia's most highly-respected cosmetic tattoo teachers. 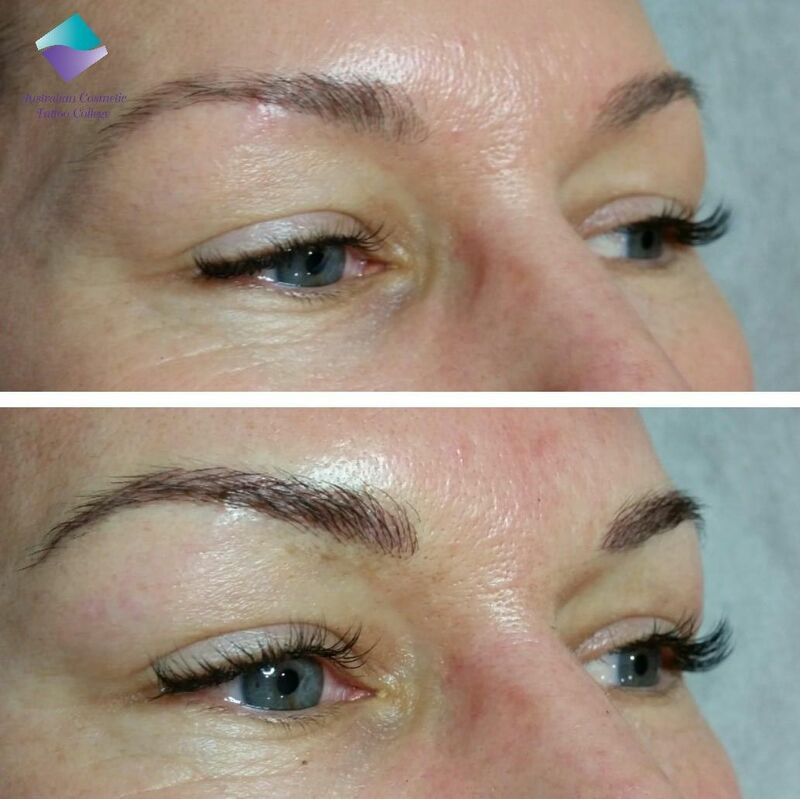 A Beauty Therapist with over 30 years experience and specialises in Cosmetic Tattoo and Feather Touch Brows. Trained in Australia, Hong Kong, Switzerland, Italy, USA and China, she brings a wealth of knowledge to our college. 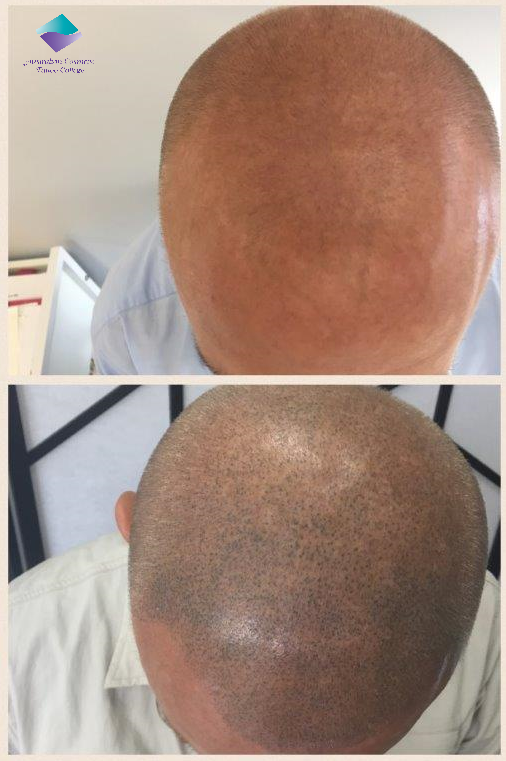 Jun works at Parlour B in Sydney and is one of our Feather Brow Specialists. Jun also trains in New Zealand. Leigh travels for our company all over Australia. 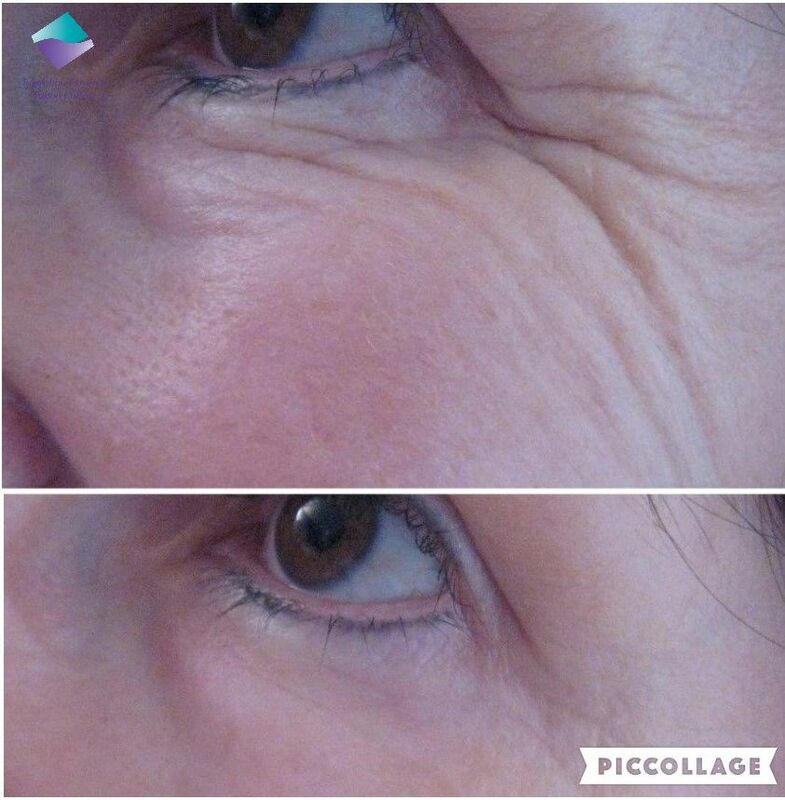 She has been a Beauty Therapist for over 25 years. 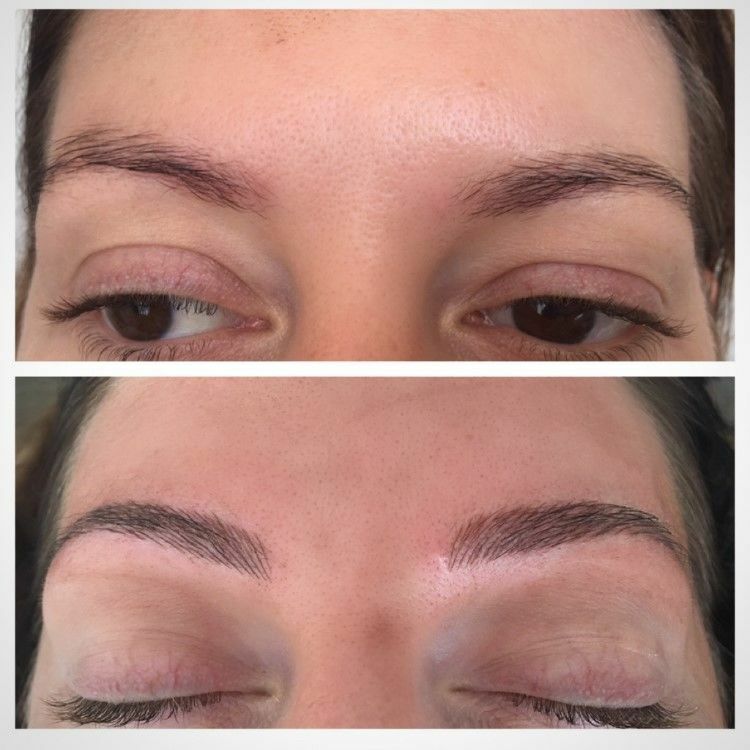 Her career in Cosmetic Tattoo started in 2004 where she operated in her Cosmetic Tattoo business in Currumbin, and also owns a Eco Bali Spa in Bali, where she employs a staff of 18. She is highly detail oriented and organised self starter who works well independently to get the job done at the satisfaction of the client. 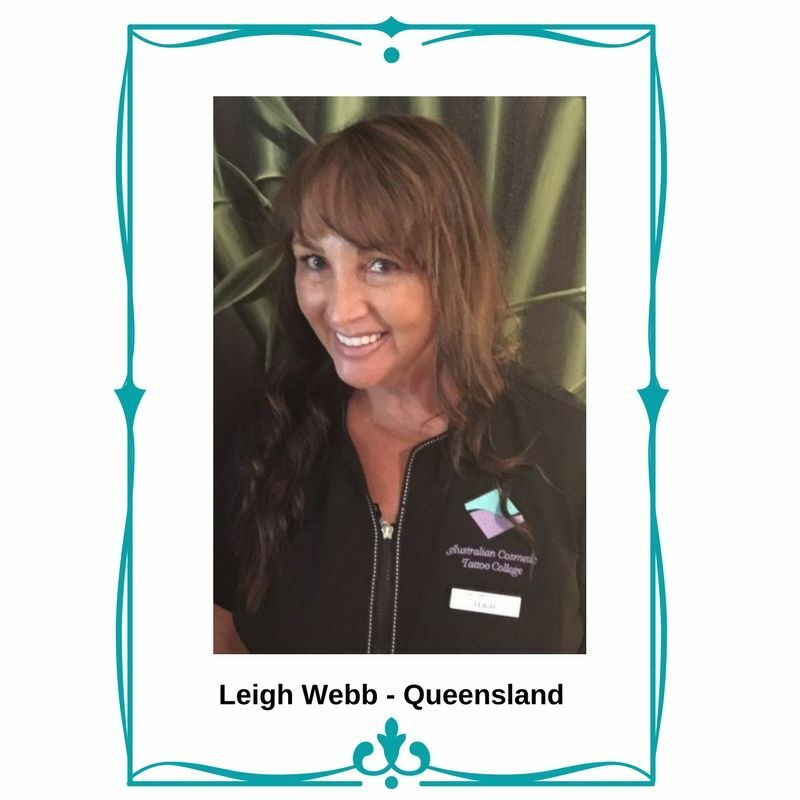 Leigh has worked for Australian Cosmetic Tattoo College for many years training. 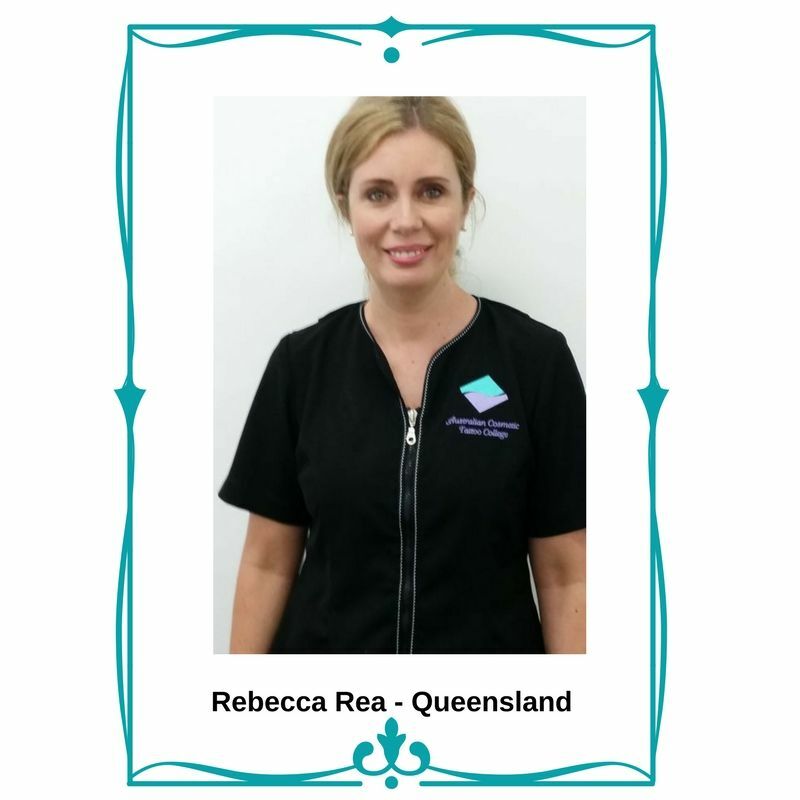 Rebecca has over 25 years experience in the industry and originally trained in Sydney. 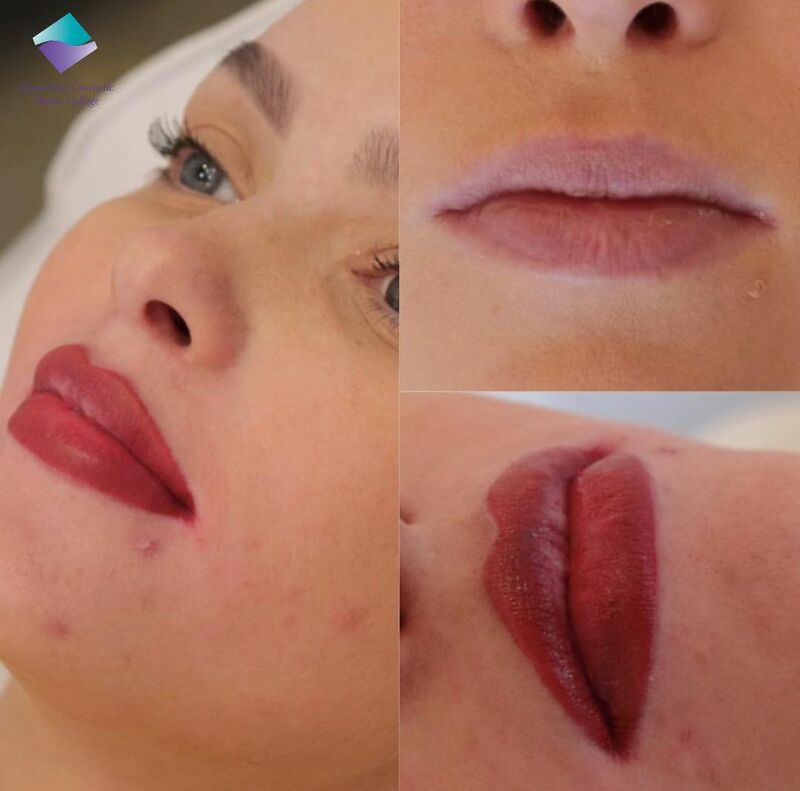 She has owned and operated several beauty and cosmetic tattoo businesses in her career and now dedicates her skill to specialising in advanced Cosmetic Tattoo . 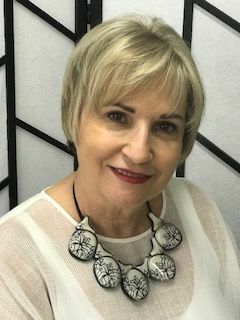 She has a passion for client care and sharing her knowledge and experience with students in the creative art of Cosmetic Tattoo and about the many benefits that a career in the industry can offer. Rebecca has previously sat as a board member for the Association of Cosmetic tattoo. 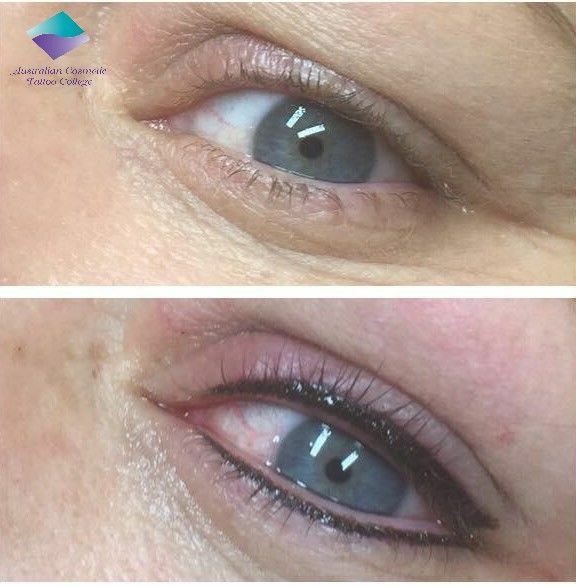 She has worked for a number of years for the Australian Cosmetic Tattoo College and travels throughout Australia training students. 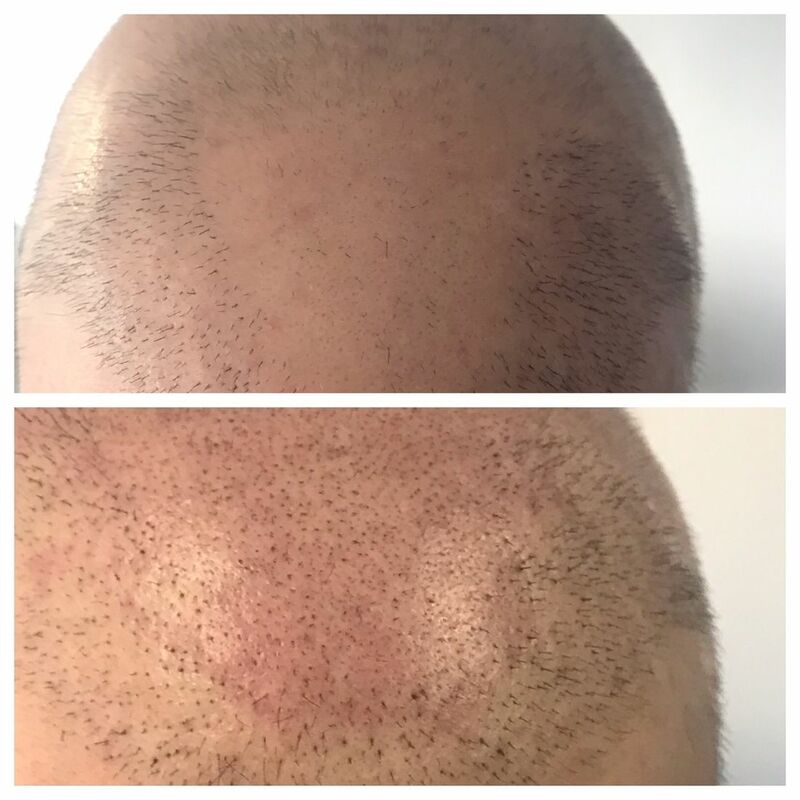 Nicola is a Diploma Qualified Beauty Therapist and has been working within the beauty industry for almost 10 years. 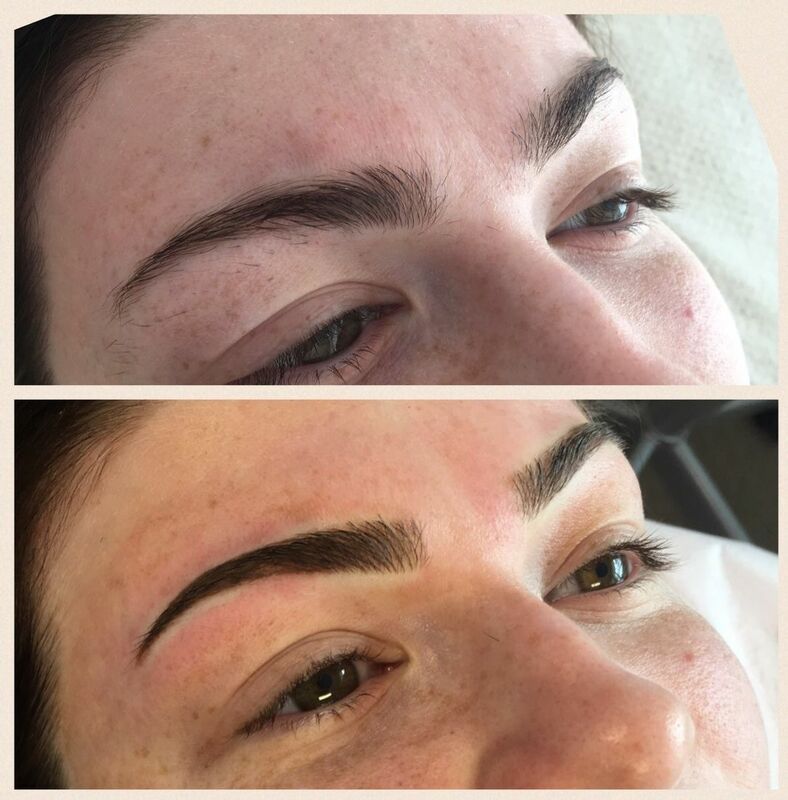 Nicola's talent for Brow Styling started almost 8 years ago while studying in her hometown of Glasgow (Scotland). 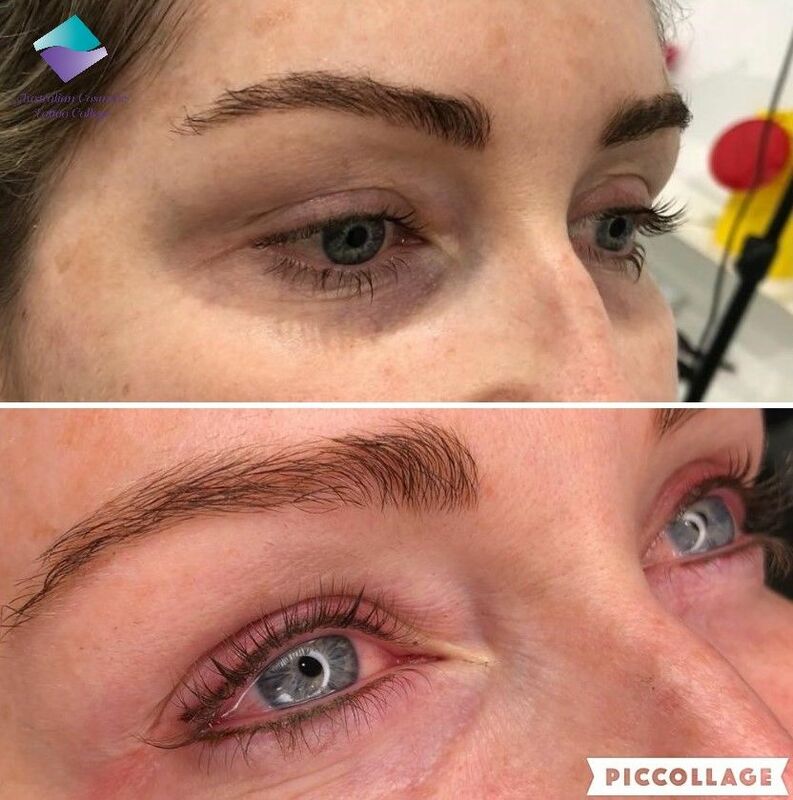 Nicola then went onto Mastering the art of HD Brows (High Definition Eyebrows), And took her passion to the next level 5 years ago and became a Semi Permanent Make Up Artist. 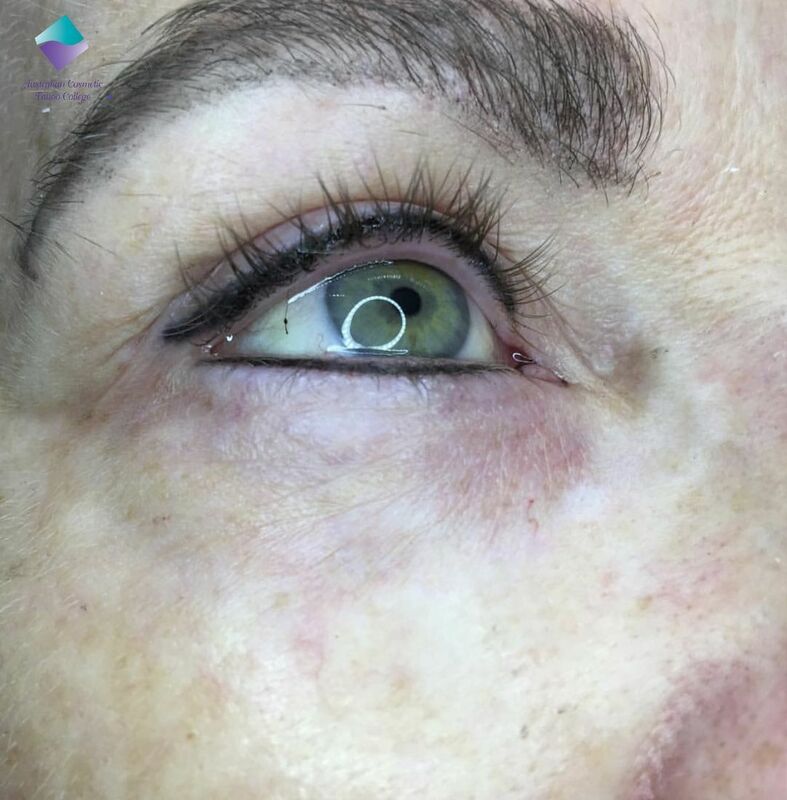 After priding herself as a perfectionist and paying close attention to detail, she then studied masterclass qualifications in Advance Techniques, Colour Theory and Individual Eyelash Extensions. She loves to learn and continuously attends seminars to further her education within the industry. 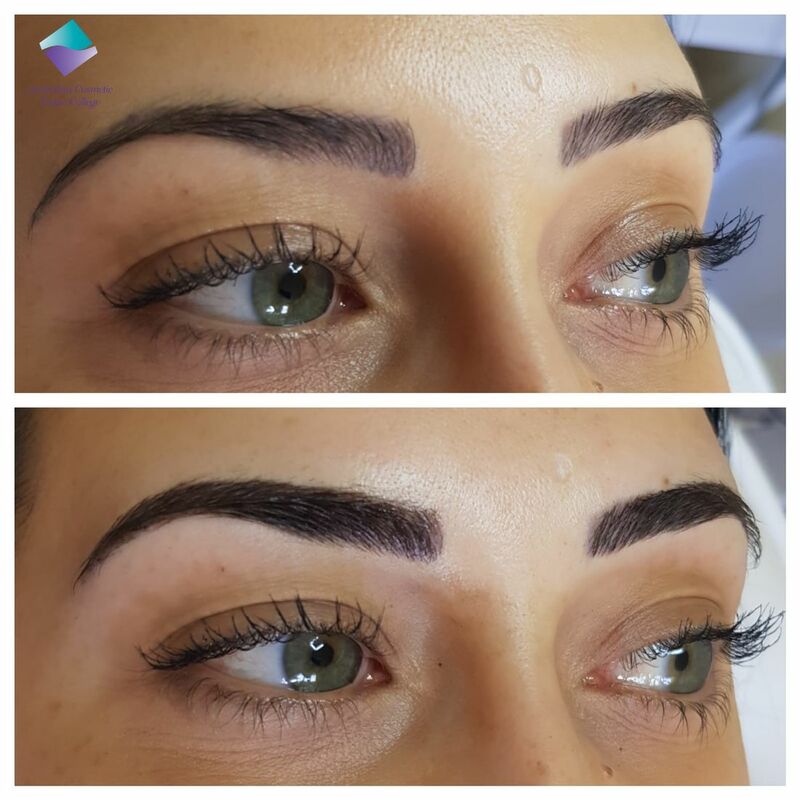 After relocating to Australia 4 years ago, it wasn’t long before Nicola built a reputation for creating beautiful brows and lashes. 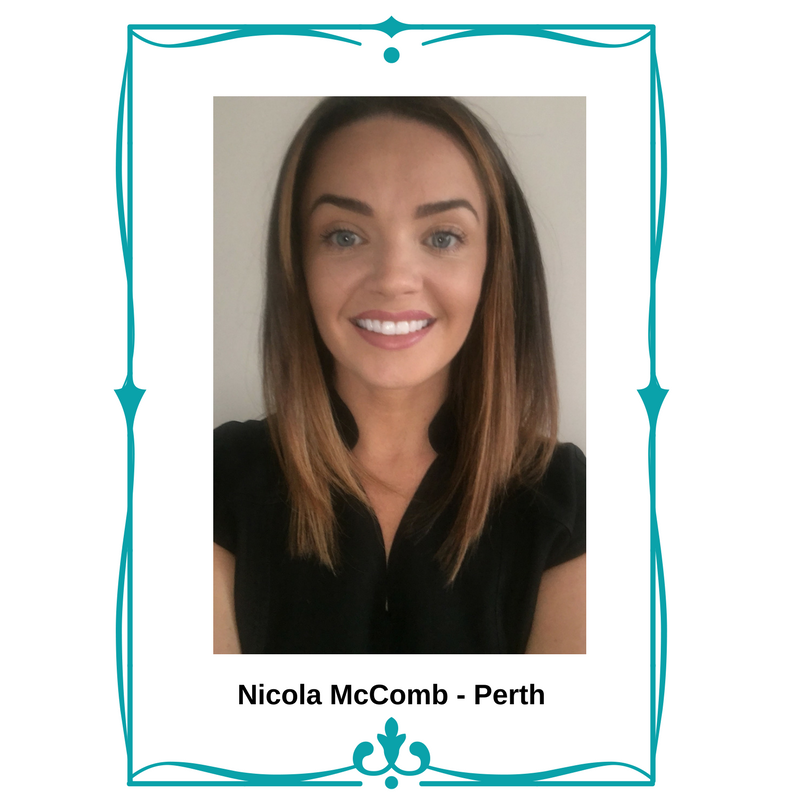 10 years on and Nicola has a massive loyal clientelle and has experience teaching Beauty Therapy (diploma level) students. 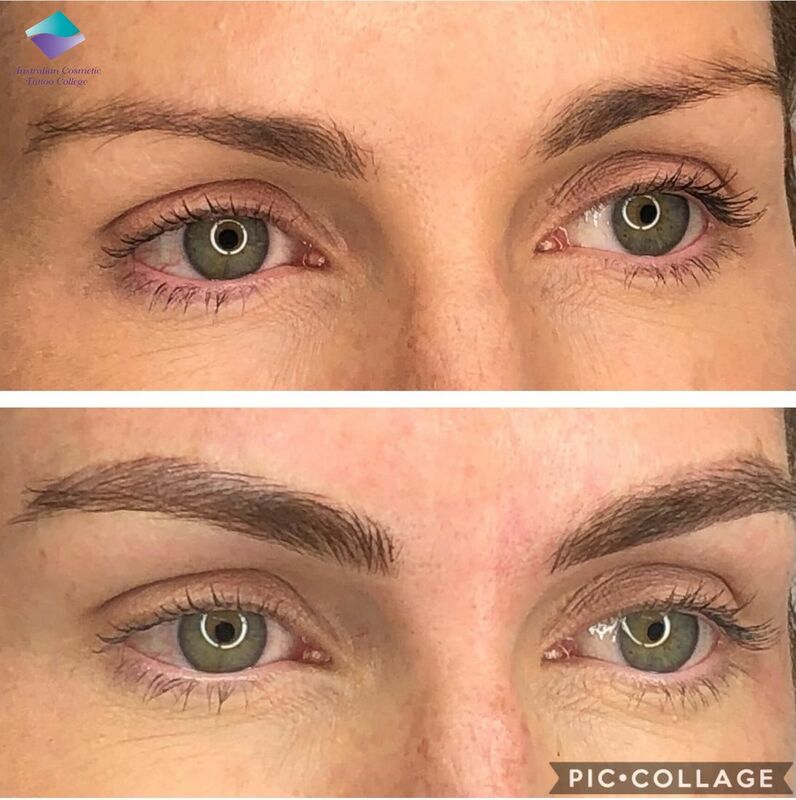 Nicola's new salon is in the luxurious Subiaco in Perth, specialising in permanent and cosmetic make up, Eyelash Extensions and High Definition Eyebrows. 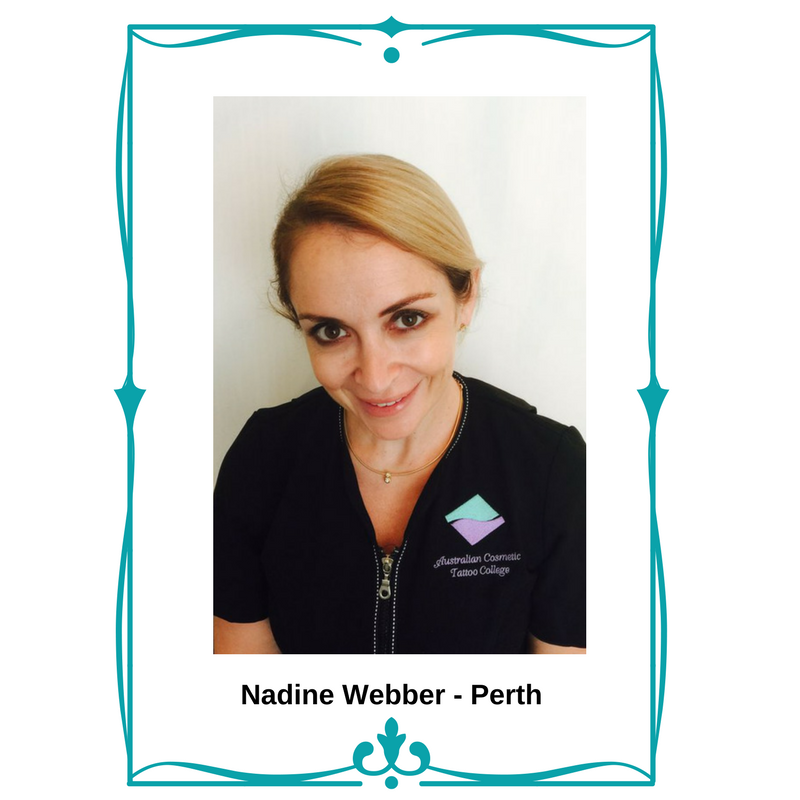 Nadine has over 17 year’s experience in the beauty industry and has owned a number of salons. 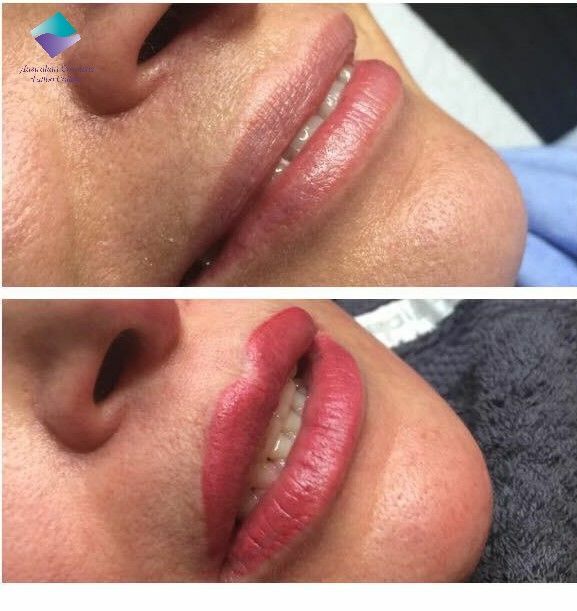 She currently is working in her own award winning clinic in Stirling, Perth. 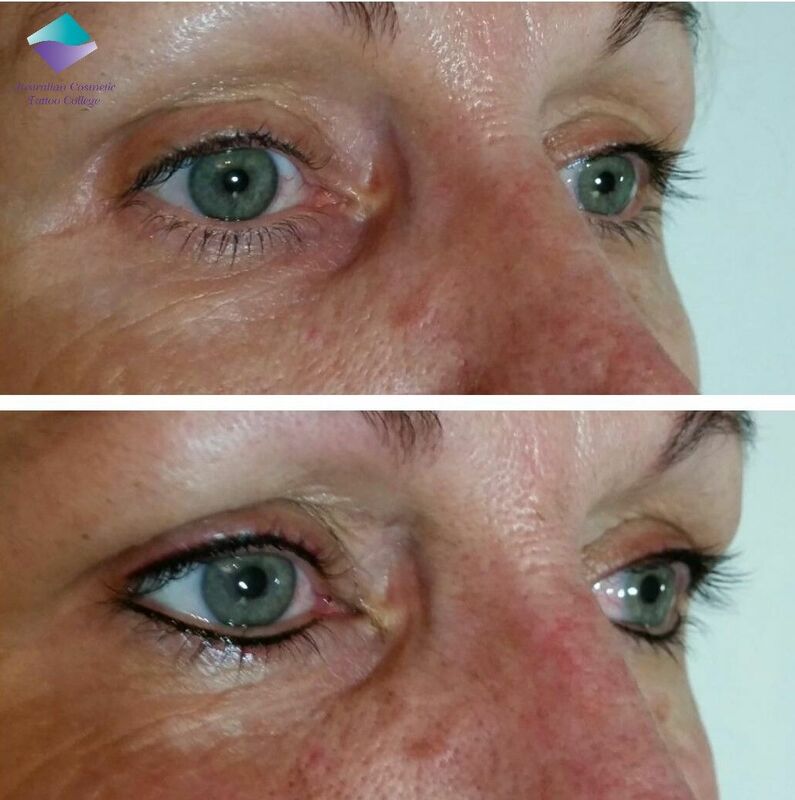 Nadine is currently working with plastic surgeon Dr Anh handling paramedical tattoo work. 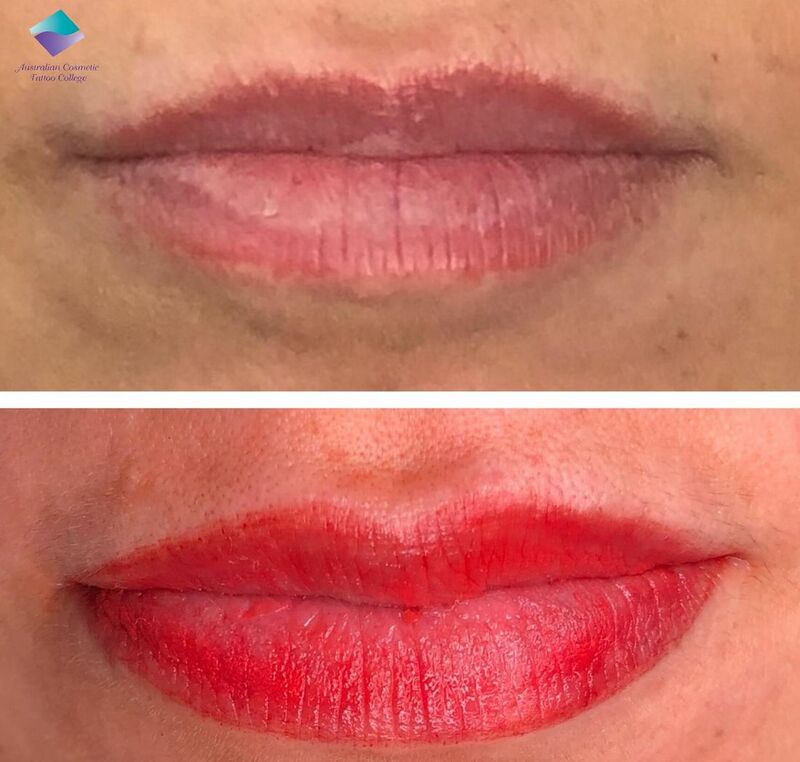 She has won a tattooing award during her career and been a trainer for various skincare ranges. She loves sharing her extensive knowledge.